Savvy Spending: Amazon Prime Members: last chance! Try Audible Gold Membership for a month for $14.95, get a $25 Amazon credit! Easy way to make $10!! Amazon Prime Members: last chance! 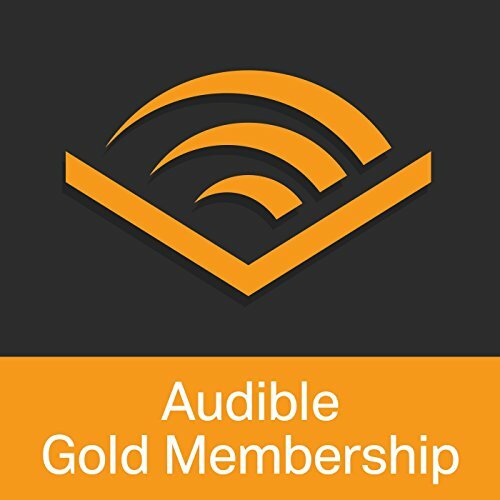 Try Audible Gold Membership for a month for $14.95, get a $25 Amazon credit! Easy way to make $10!! This is the last day for this HOT Promotion!! Want an easy way to earn a $25 Amazon gift card? Today through 12/23, Amazon Prime Members are invited to sign up for an Audible Gold membership for $14.95 a month. Amazon will give you a FREE $25 credit to spend at Amazon.com! To take advantage of this offer, head here and click on the Start Your $14.95 Membership button. Within 10 days, you will receive an e-mail from Amazon telling you the $25 promotional credit has been added to your Amazon account. The $25 credit will be valid for 90 days after the date it is received. You will be charged $14.95 per month for your Audible Gold Membership but you can cancel at any time by visiting your Audible account page. I would use your $25 Amazon credit first and then cancel the membership, just to be safe! Audible is audio entertainment that entertains, educates, and inspires. 1 credit a month, good for any book regardless of price.